This is how I spend my weekend. 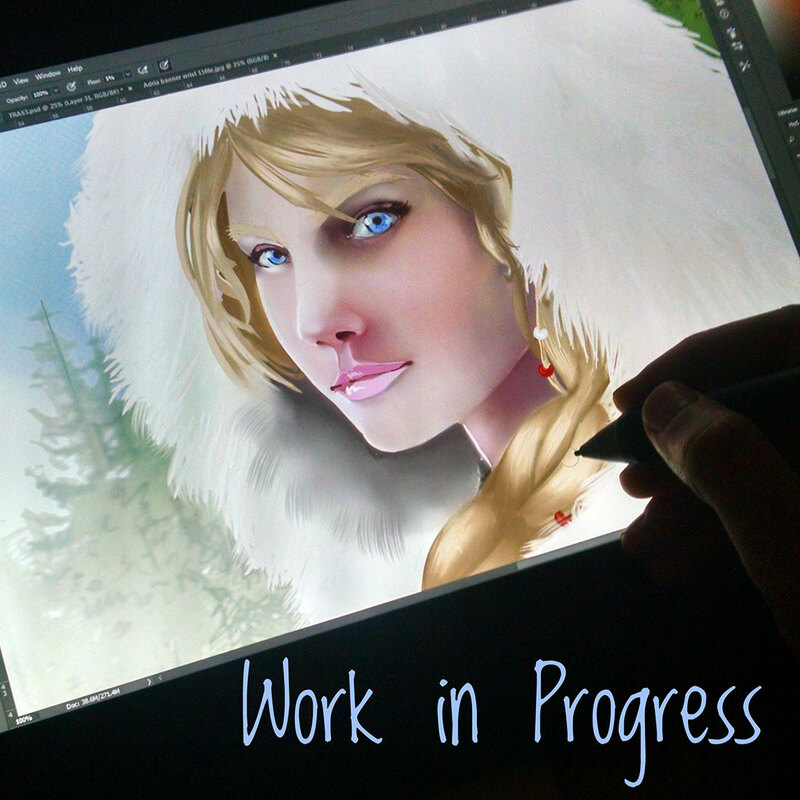 Painting a new portrait of Adria Idonea. The main character of Heir of Scars series by Jacob Falling. I love to paint noses, it's my favorite part and to paint women. I'm going to have a lot of fun with this one will share more of the process as I go. Have a great weekend surrounded by art, books and fun.